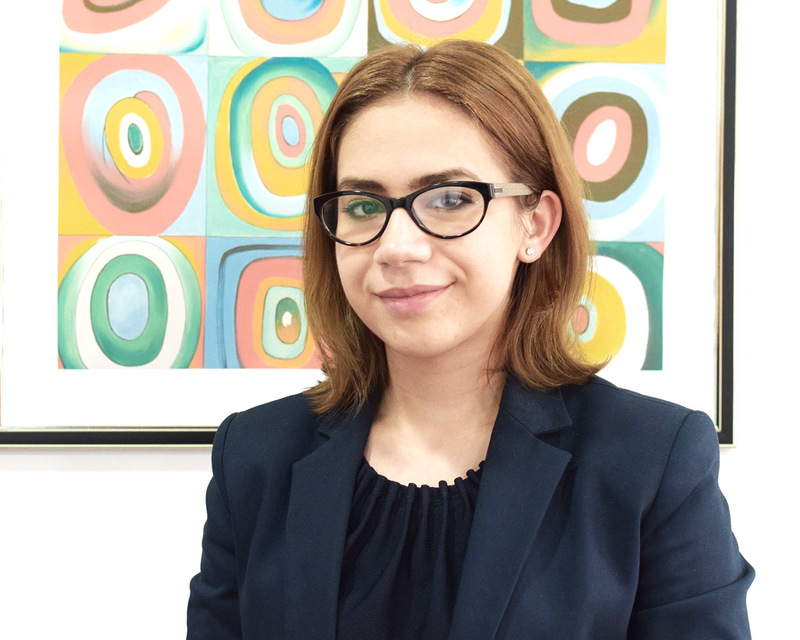 Education & Qualification: Tasia Apostu is a junior lawyer, member of the Bucharest Bar and National Union of Romanian Bars since 2017. She graduated the University of Bucharest, Faculty of Law and she is currently attending the Business Law master courses at the University. Experience: Tasia has a solid knowledge of law, both theoretical and practical, gained during her university studies, internships and practice as legal adviser. She is member of the Corporate & Commercial and Litigation practice teams, being mostly involved in legal research and cases’ documentation, as well as clients’ assistance and representation in front of different institutions and authorities. Languages: Tasia offers legal consultancy in Romanian & English, and has basic knowledge of French. Hobbies: painting, travelling and psychology.